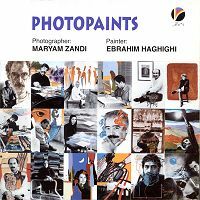 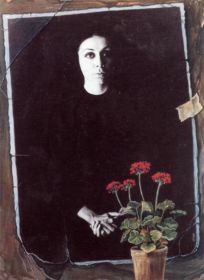 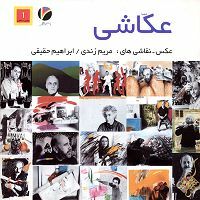 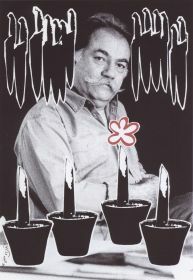 This book is a collection of paintings on black & white photographs that were exhibited in March 1995 in Golestan Gallery, Tehran. 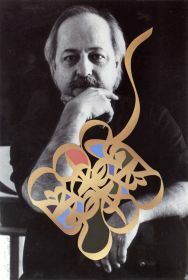 The photgraphs were selected from Maryam Zandi's archive of the portraits of contemporary iranian painters. 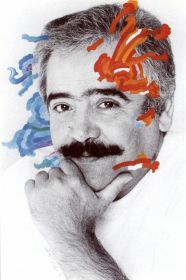 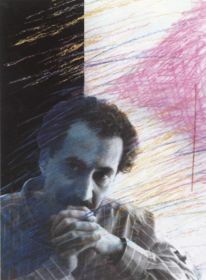 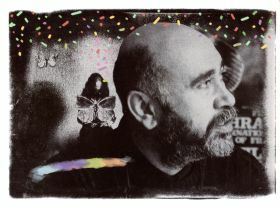 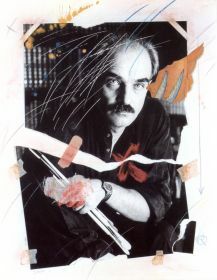 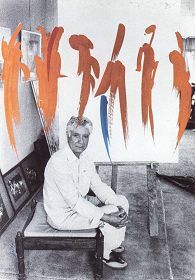 The portraits were then painted by Ebrahim Haghighi according to the style of each painter, using different techniques such as water color, gouache, color pencil and collage.